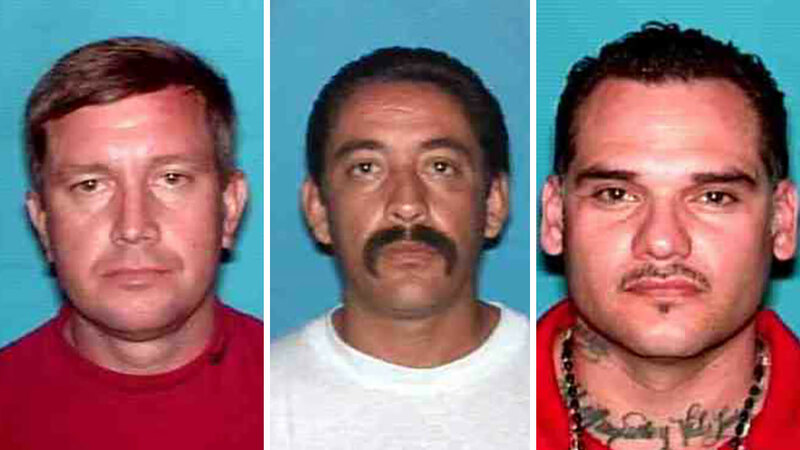 A Texan has joined the ranks of the FBI's most wanted list. 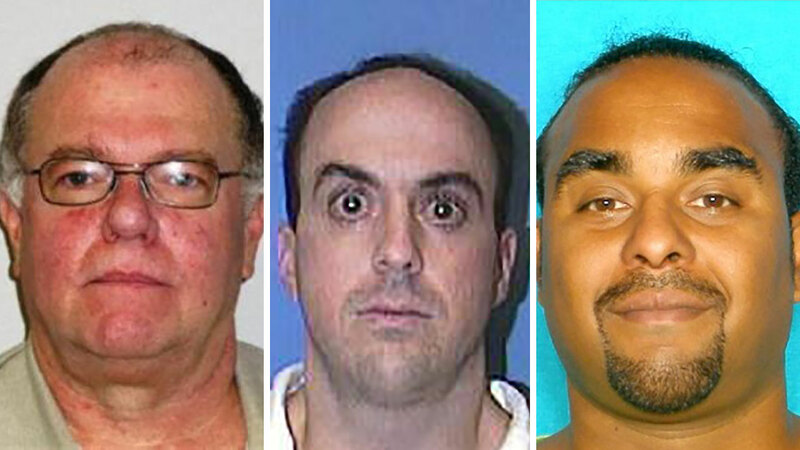 SAN ANTONIO, TX (KTRK) -- A Texas man wanted for murder has joining the ranks of the FBI's most wanted fugitives, the bureau announced Tuesday. Robert Van Wisse is wanted in connection with the 1983 murder of a young woman in Austin. He should be considered armed and dangerous. In the early morning hours of September 20, 1983, 22-year-old Laurie Stout was found dead in an Austin office building she had been cleaning overnight. Her death was ruled a homicide due to strangulation and asphyxia. Authorities determined that Van Wisse was one of the last last people seen in the building before Stout's murder. He is believed to have fled the Austin area upon learning that he was considered a suspect in her death. He has was charged with murder on October 3, 1996. The next year, he was subsequently charged with unlawful flight to avoid prosecution. Federal authorities have since issued a warrant for his arrest. He is described as a brown-haired, brown-eyed white/Hispanic male who stands 5 feet 6 inches tall and weighs 180 pounds. A Mexican citizen, he speaks both English and Spanish. Van Wisse is known to use several different names, including Francisco Salas, Roberto Francisco Salas, Robert F. Vanwisse, Robert Wisse, Robert F. Van Wisse, Robert Francis Van Wisse, Robert Francis Vanwise and Robert Vanwisse. 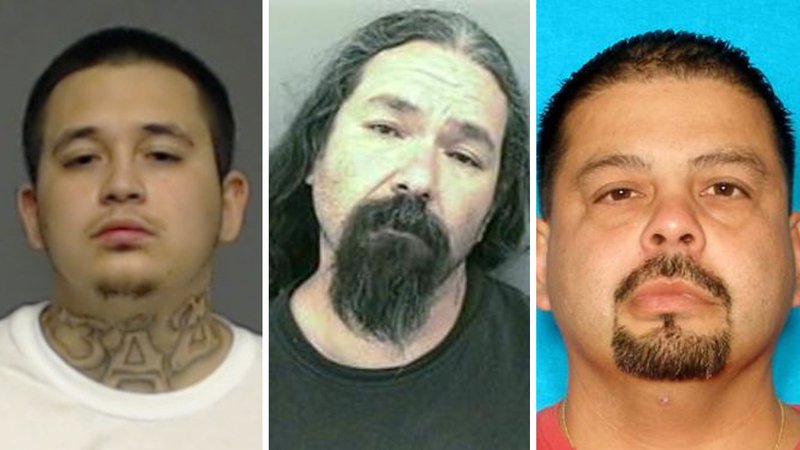 These fugitives may have fallen off of the official most wanted list, but they are still highly wanted!